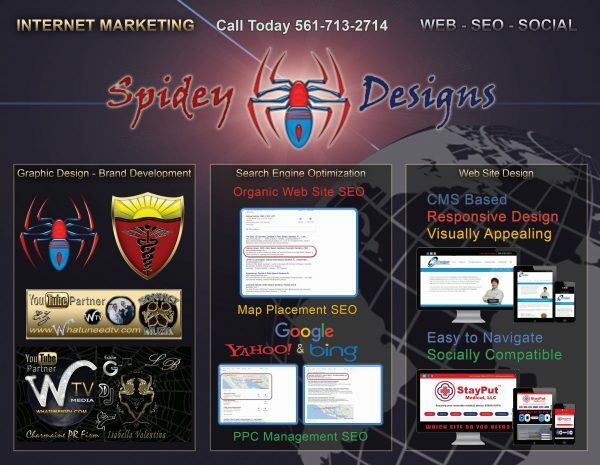 When it comes to designing web sites, Spidey Designs has been doing it for over 15 years. We make web sites for all kinds of professionals, regular people, organizations, churches and companies. If there is a need, we’ll take care of it and do it to the best of our abilities. The more we do, the better we get. Our skills get sharpened everyday. We build web sites from raw HTML or we use WordPress to have a content management system attached for easy administration and quick updates. We can build, fix or update either of them. we can also perform Search Engine Optimization services on both types as well. All of our web sites are designed with responsive coding. This means that they will resize to the screen which is viewing them. Our web sites are designed to be phone, tablet, laptop and computer friendly. If you need a simple web site for a local company or nationwide web site covering all areas in the United States, we can take care of it. We have built well over a million web pages and with flawless html coding. 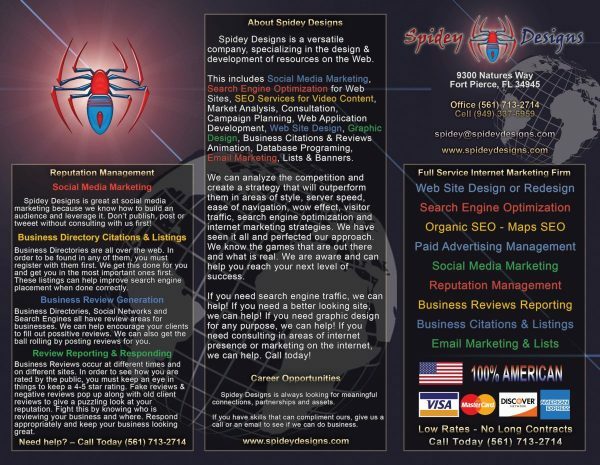 Contact Spidey Designs for all of your web design needs. 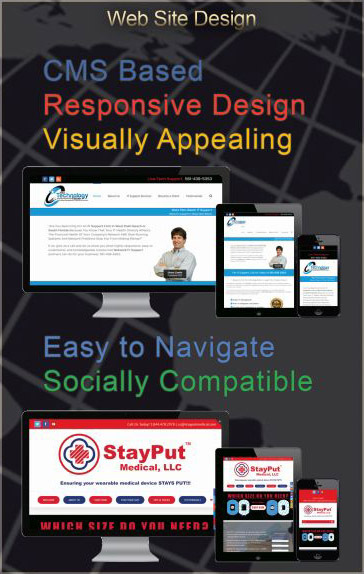 Spidey Designs makes your content look great on all screen sizes. Responsive web site design ensures that no matter what screen size is used, your site will look great. Internet Marketing Campaigns that are custom tailored for your business needs. Full page sliders and other custom animation affects to make your company look professional. 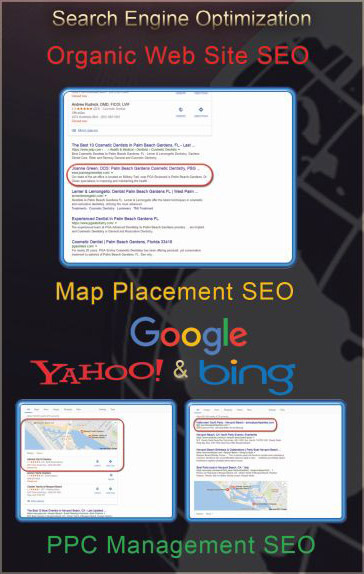 SEO Guru Spidey Mike will get you to the top of Google, Yahoo, Bing and all other major Search Engines. Adding rich and amazing new features and improvements to your marketing campaigns. Spidey Designs keeps getting better and better, each client represents an opportunity to sharpen our skills again. We make a difference, providing the tools and resources for your success. We build intuitive, user-friendly web sites that are easy to navigate and fast loading. We care about your site as much as you do, you can count on us for customer support. We thrive on our customers referrals and every happy client adds another one to our business. 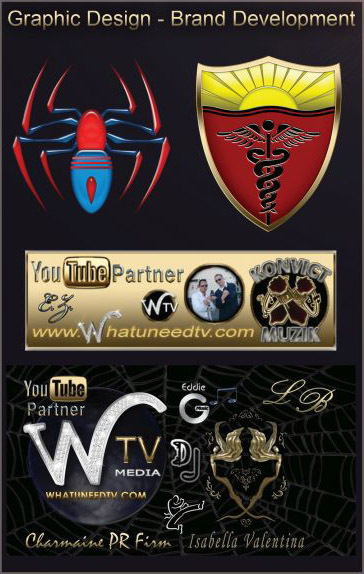 Contact Spidey Designs to get started. 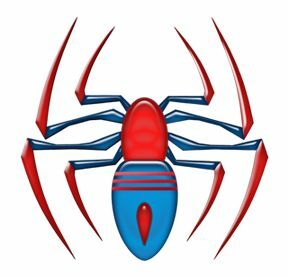 Spidey Designs is a company that specializes on all things Web. This includes Search Engine Optimization aka SEO Services, Internet Marketing, Analysis, Consultation, Planning, Web Development, Web Design, Graphic Design, Flash, Animation, Buttons, Banners, Audio and Video Commercials.